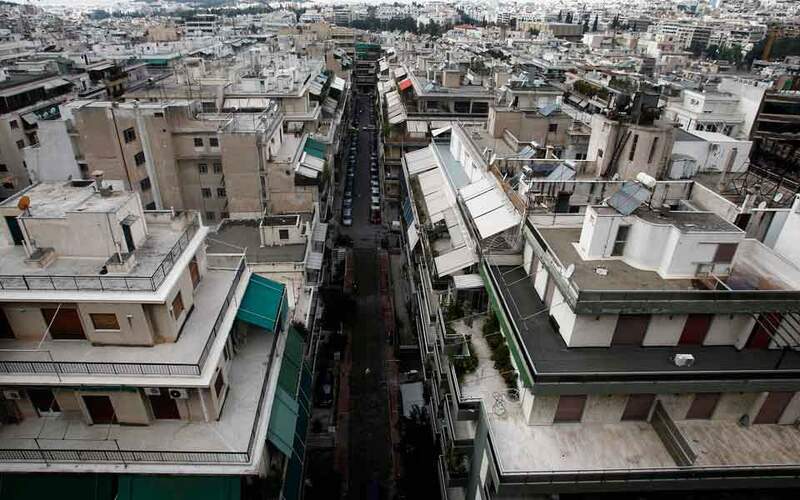 Tourism was the main driving force behind the recovery seen in the Greek property market in 2018, according to the annual report issued by the Bank of Greece on Monday. “Tourism and related domains accounted for the majority of investment capital attracted, offering a boost to local markets and assisting demand for housing and retail spaces in certain areas too,” the report read. The central bank also noted that a condition for the stability of the market is the expansion of demand to secondary markets and lower-standard properties, which would point to the recovery having become universal. The report forecasts that the the increased activity and the trend toward consolidation will continue this year, both in the residential and commercial markets. The recovery will continue to feed on tourism, which has had a positive impact on the residential market thanks to the rise of short-term rentals and on commercial property through the development of tourism accommodation units, as well as secondary domains such as restaurants and cafes. The picture of the commercial property market is uneven, with only high-standard offices, retail spaces and tourism-related buildings being in high demand.